CNET en Español got their hands on exclusive images of the Huawei Nova 4. It's the first Huawei smartphone with a hole in the display for the selfie-camera. After the notch the hole in the display seems to become the new trend. 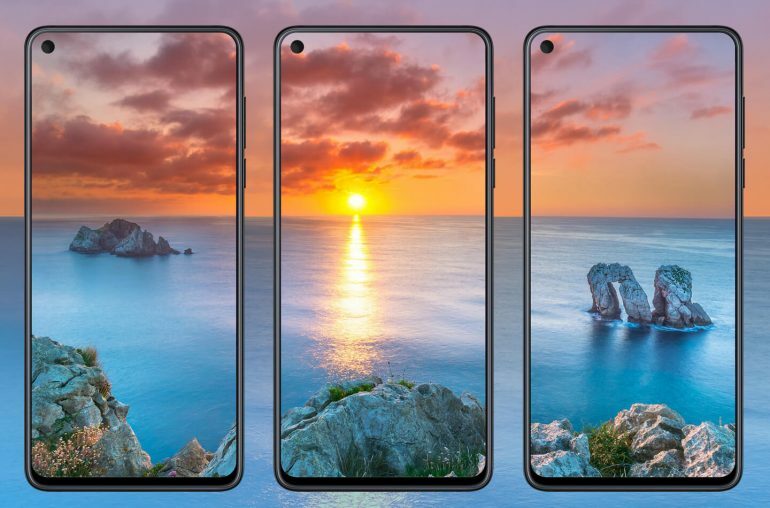 Soon the first smartphones with a camera hole in the display will be launched. In four days from now Samsung will introduce the Galaxy A8s with an Infinity-O display. Just one week later, on December 17, 2018 Huawei will follow with the release of the Nova 4. Last week the Chinese manufacturer already spread a teaser which unveiled the camera hole in the display. Today CNET en Español was able to obtain some exclusive pictures of the Huawei Nova 4. The hole is barely noticeable when the screen is off or when a black screen background is used. However, with a light background the hole will be clearly visible. 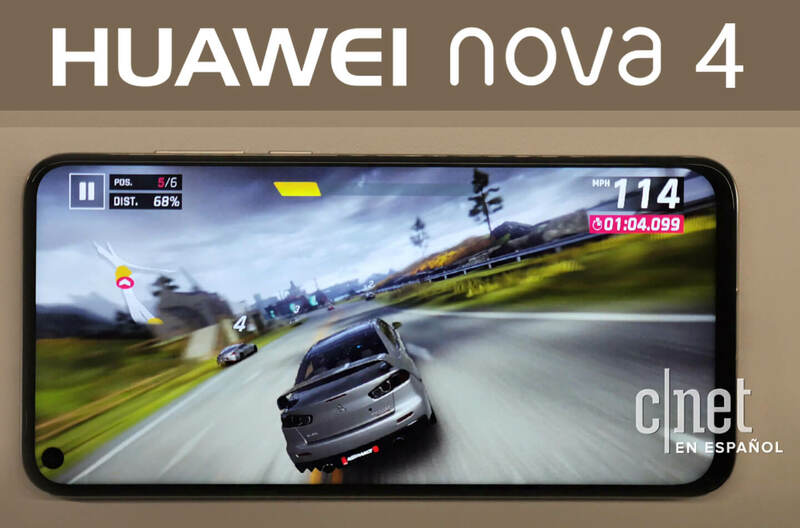 The new Huawei smartphone sports a 6.4-inch (1440×2880) display and an impressive screen-to-body ratio of 91.8%. The Huawei Nova 4 is likely to be powered by the Kirin 980 chipset. This 7nm processor was used for the first time in the Mate 20 series, which were introduced last month. The phone is expected to come with 6GB RAM and 128GB of internal storage. Like the Mate 20 Pro, the Nova 4 will probably come with an in-display fingerprint scanner. Apparently there will be a 4,000 mAh battery onboard. Huawei will launch the Nova 4 on December 17, 2018 in Asia. Next month, the smartphone will also make its debut in the USA at CES 2019. 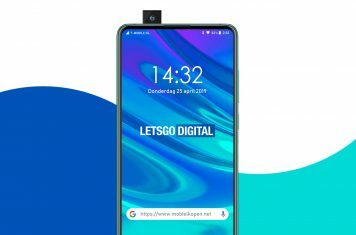 The Huawei Nova 4 will likely carry a price tag of about $400 – $500 USD.